After the poor performance problems, system wise, of the PC version of the game “Dishonored 2”, there is a lot of speculation that the same will happen to the upcoming AAA FPS “Prey”. Arkane co-creative director Rafael Colantonio said in a recent interview, that they have been learned from the mistakes with Dishonored 2, and that Prey, will have a much better release. 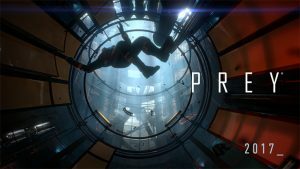 Hopefully, Arkane does make sure that “Prey” has a smoother launch, since it’s not part of any franchise, and already has some negativity from fans of the original Prey game since it has nothing to do with it. The game should release sometime in the first half of 2017.